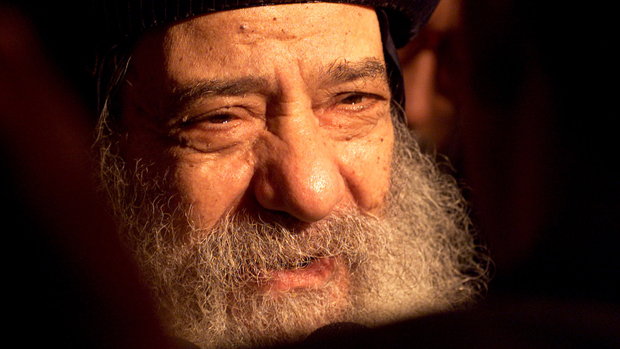 Pope Shenouda III, Pope and Patriarch of the Coptic Orthodox Church, has passed away. He was 88. While I cannot say I agreed with his politics all the time, one thing certainly remains true: he was a deeply spiritual man who taught me the value of humility and the joy of service. When I found out about his death, I couldn’t help but finding myself tearing up. His death leaves a vacuum in the spiritual leadership of the Church, one that may be hesitantly filled due to the incredibly heavy political burden that a Pope must now carry. If Pope Shenouda’s political role was heavy, then his successor’s will be infinitely heavier as he will be responsible for setting a new relationship with the amorphous state of Egyptian politics. I never agreed with nor understood the burden that the Coptic populace put on the Pope to act on their behalf with the state. And wherever I saw the Church leadership take a political role, I objected. As we mourn the death of this spiritual man, I hope that my fellow Copts in Egypt remember one important thing right now: if God grants us with the blessed leadership of another pope, let us not put the political burden on him to such a great extent. Let us make Coptic safety and equality a part of the wider social dialogue of Egyptian politics, and not a part of the spiritual duty of the Church. I say this especially now, as the dynamics of Egyptian politics has changed dramatically. The Copts cannot rely on the relationship between the church leadership (in particular, the pope) and the head of state anymore. The head of state must know that the Coptic populace will voice their concerns, and protest if need be, about the ill-treatment of Copts in Egypt. The revolution has brought about new hope for Copts because we saw many people in Egypt who believe that Muslims and Christians are not to be treated differently; but there is still much work to be done, and there are many who want to continue treating Copts differently. I also say this with the hope that the burden be lightened on the succeeding pope. The spiritual burden is already heavy enough as it is – there is no need for him to carry an increasingly heavy political burden as well. 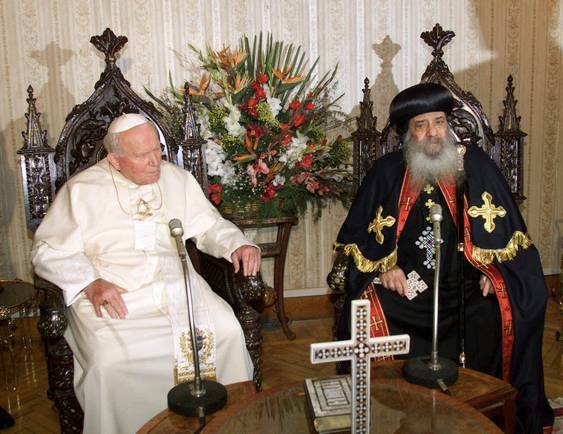 Rest in Peace, Pope Shenouda III. And Thank You for your faith and service to the Coptic Church.